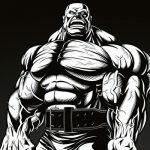 The biggest strongman competition is coming back to the United States. Many fans around the world have been eagerly awaiting the announcement of the 2019 World’s Strongest Man competition, and the wait is finally over. The 2019 WSM contest location and dates have been set so far but that’s about all the information we have at the moment. Now, last year you saw your favorite behemoths battle it out in the Philippines where Hafthor Bjornsson won the title but this year the atmosphere will be much different as the WSM will visit sunny Florida, USA. The Strongman competition hasn’t taken place in the U.S. since 2014 (Los Angeles, California). But, there’s one notable difference regarding the dates of the WSM competition, since last year’s event occurred in April, unlike this year where it’ll occur in June. 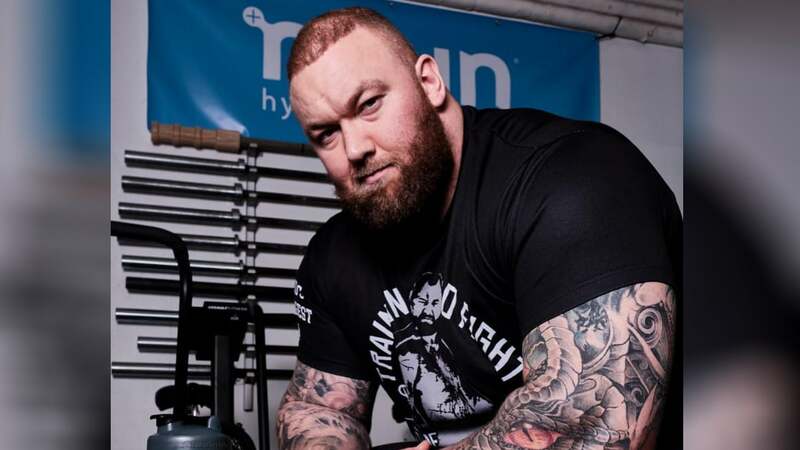 Now, throughout this year and last year, we saw the best of the best compete in several competitions and Hafthor Bjornsson dominated, winning the Arnold Strongman Classic, Europe’s Strongest Man and several other competitions. But this year, either four-time World’s Strongest Man champion Brian Shaw or Poland’s Strongest Man Mateusz Kieliszkowski could surprise us all, and finally, dethrone the champ.